Bio, reviews, discography and downloadable images. Her style has been described as “beatnik cool,” “pop-noir,” and “slightlydelic pop jangle.” Combining Brill Building hooks with a songwriter’s eye for detail, Anny Celsi has earned comparisons with Aimee Mann, Jackie DeShannon, Suzanne Vega and Lucinda Williams. Her live shows bring wit, soul and energy to the singer/songwriter format, proving that ‘girl-with-guitar’ has no limits. Born in Portland, Oregon, Anny spent her teens as an writer/performer with the renowned avante-garde Storefront Theatre. After moving to Los Angeles, she co-founded the boy/girl rock band The Tearjerkers, where she honed her songwriting and harmony-singing chops before striking out as a solo artist. In 2003 she began producing and releasing her music under her own Ragazza label. After her album "Little Black Dress & Other Stories" was discovered by the Dutch Roots Radio Ring, she began touring Europe and the UK regularly, joining forces with musicians in Germany, The Netherlands, England and Ireland to perform in concert halls, pubs, house concerts, backyard barns and comic shops. In 2017, she toured the U.K. for the seventh time, along with Nelson Bragg and Duncan Maitland, as the trio Celsi, Bragg & Maitland. 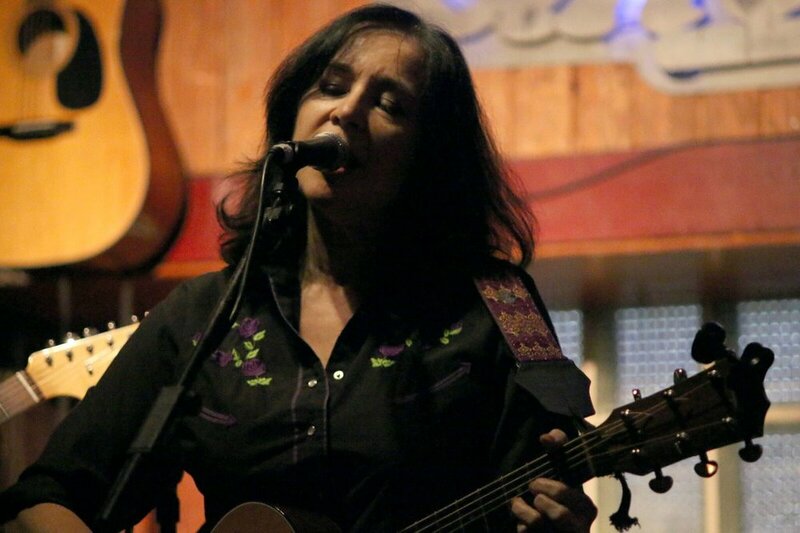 In 2004, Anny was nominated for an L.A. Weekly Music Award for Best Rock/Pop Songwriter/Composer, along with Kristen Hirsch, Joe Henry and Grant Lee Phillips. Little Black Dress landed on year-end ‘best-of’ lists at WXXE (Syracuse, NY), KTRU (Houston), LA Weekly and Entertainment Today. Artists she has been proud to open shows for include Steve Forbert, Tish Hinojosa, Amy Rigby, The Coal Porters, Stephen Bruton, Skip Heller, Randy Weeks, Marvin Etzioni and I See Hawks in LA. 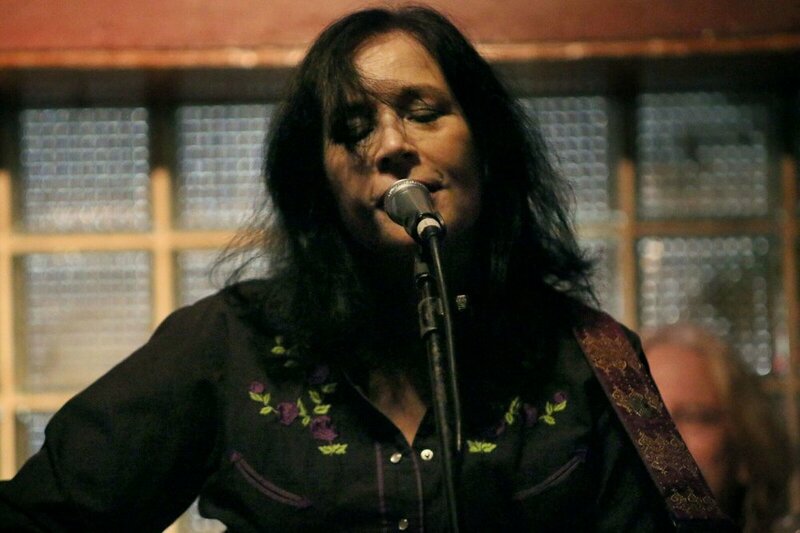 Anny’s song ‘Twas Her Hunger Brought Me Down, based on the Theodore Dreiser novel Sister Carrie, was selected for inclusion on "Chapter One: Songs Inspired by Literature," a compilation CD which also featured tracks by Aimee Mann, Suzanne Vega and Bruce Springsteen. It was also covered by Sugarhill recording artist Grey Delisle on her album Homewrecker. Other artists who have recorded Anny's songs include Claudia Russell and Penny Jo Pullus. Anny lives in Los Angeles, where she regularly calls upon that city's wealth of musically talented friends to record and play music. She also produces radio shows and travels as often as possible.